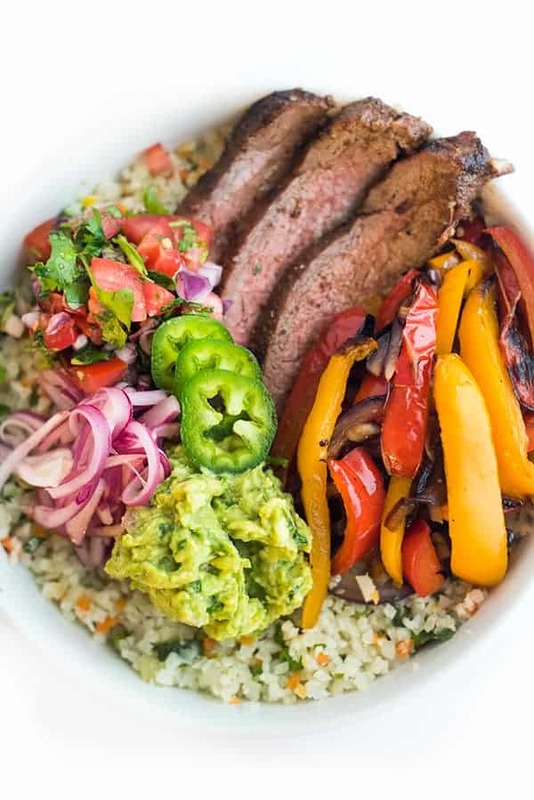 A low carb twist on the classic steak fajita dinner, Riced Veggies are topped with grilled flank steak, peppers and onions plus all of your favorite Mexican toppings! 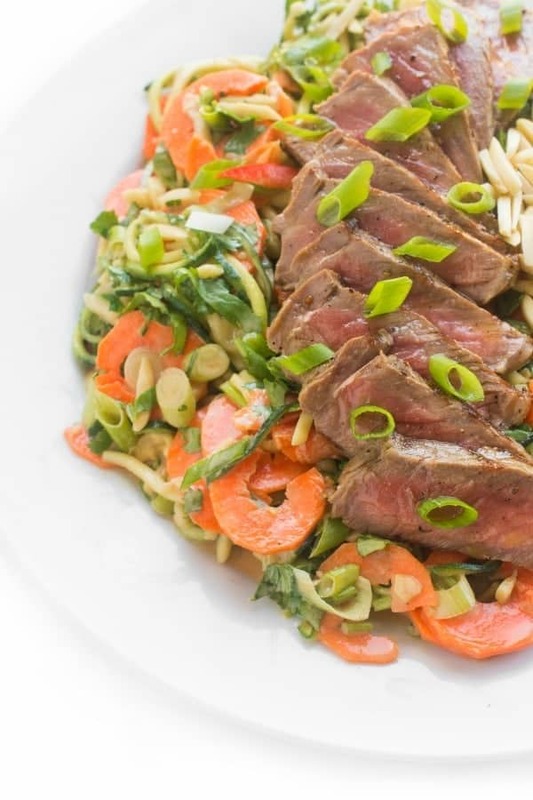 Whether you’re trying to eat a lower carb diet or simply want to consume fewer calories throughout the day, you’re going to love this Steak Fajita Bowl served over Green Giant Riced Veggies! For this particular recipe, I decided to use the cauliflower medley since it has peas which my boys love. That said, any variety of Riced Veggies works! Keeping a bag or two stocked in your freezer is not only a huge time saver at dinner but it also cuts down on food waste since it is less perishable than fresh veggies. 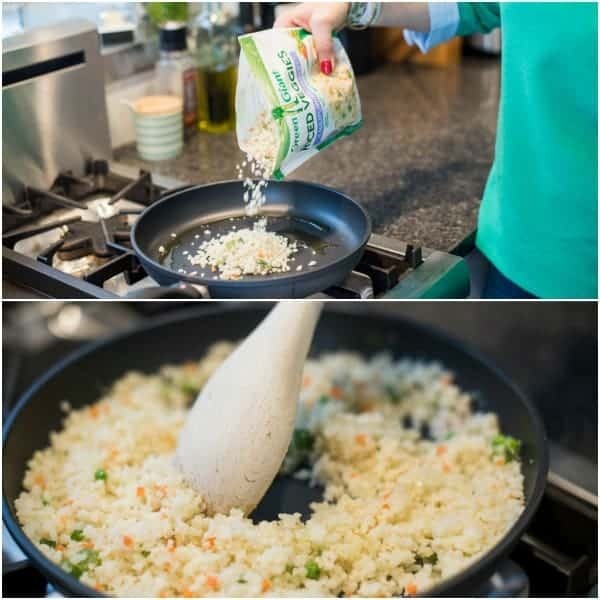 To cook the Riced Veggies, I simply drizzle a little olive oil in a hot pan and sauté until the cauliflower is fully warmed through and tender. 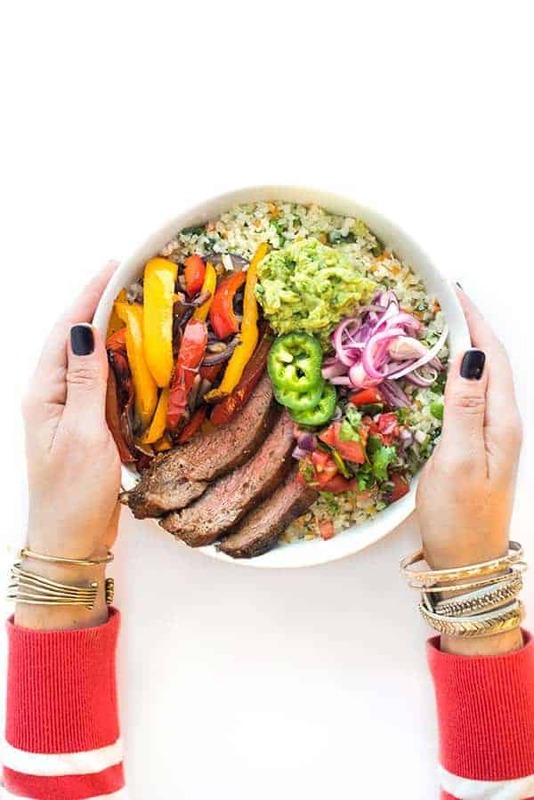 The light, almost rice-like texture of the cauliflower is the ultimate base for this flavor-packed Mexican steak fajita bowl. 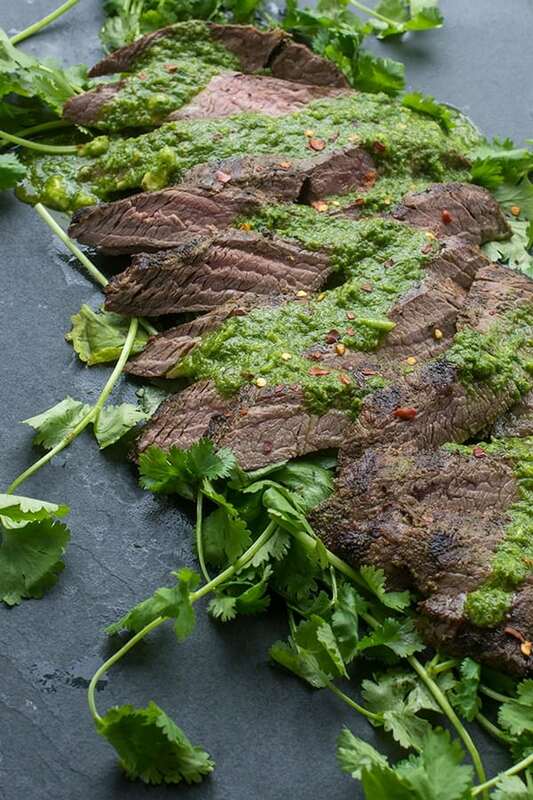 Flank steak is my go-to for this recipe but chicken or pork would work well too. You could even skip the meat entirely and just load up on the veggies! Of course, the best part about fajitas is the toppings so load up your bowl! We love piling ours high with pickled onions, guacamole, pico de gallo and jalapeño slices but this is where you can get creative and make it your own. 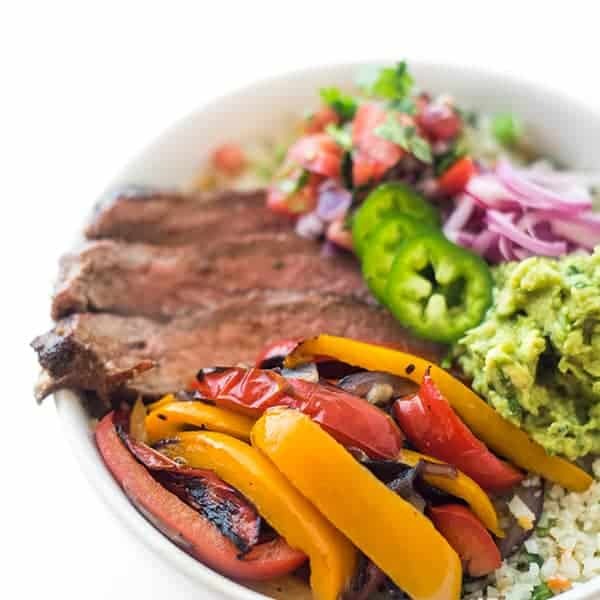 Riced Veggies are topped with grilled flank steak, peppers and onions plus all of your favorite Mexican toppings! Pre-heat grill or grill pan on high heat. Sprinkle flank steak with all spices (cumin through pepper) evenly on both sides. Grill 4-5 minutes per side, flipping once. Let rest 10 minutes. 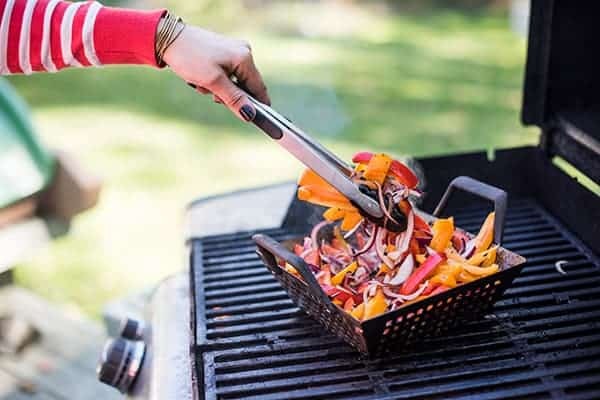 Toss peppers and onions with olive oil and salt then grill in a grilling basket until tender, about 15 minutes, stirring frequently; set aside. To make the pickled onions, toss the onion slices with lime juice and salt. Let sit 10 minutes. While peppers are cooking, begin preparing the Riced Veggies. Pre-heat a large skillet over medium-high heat then drizzle with olive oil. 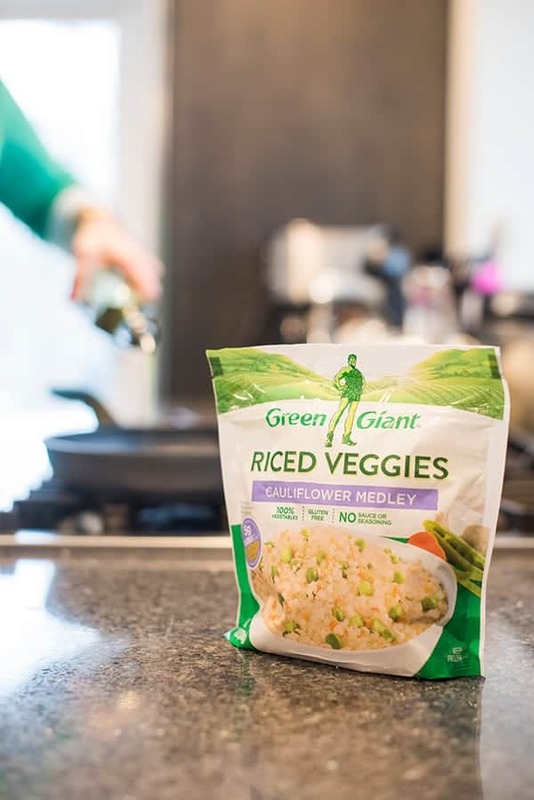 Pour in two bags of the Green Giant Riced Veggies and sprinkle with salt. Sauté until cauliflower is warmed through, about 6-7 minutes, stirring frequently. Divide evenly between four bowls. 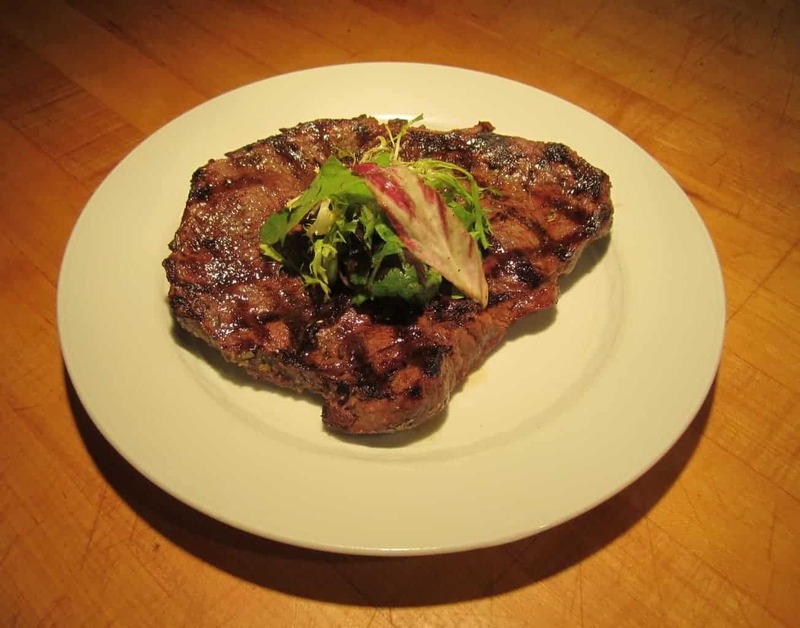 Once the steak has rested, thinly slice it against the grain. Top each bowl with equal parts grilled steak, peppers & onions. Add one serving each of guacamole, pico de Gallo and pickled onions. Add jalapeño slices, cilantro and any other garnishes you wish. Enjoy! Disclosure: This recipe is written in partnership with Green Giant. All thoughts are my own. Thank you for supporting the brands that make The Lemon Bowl possible. 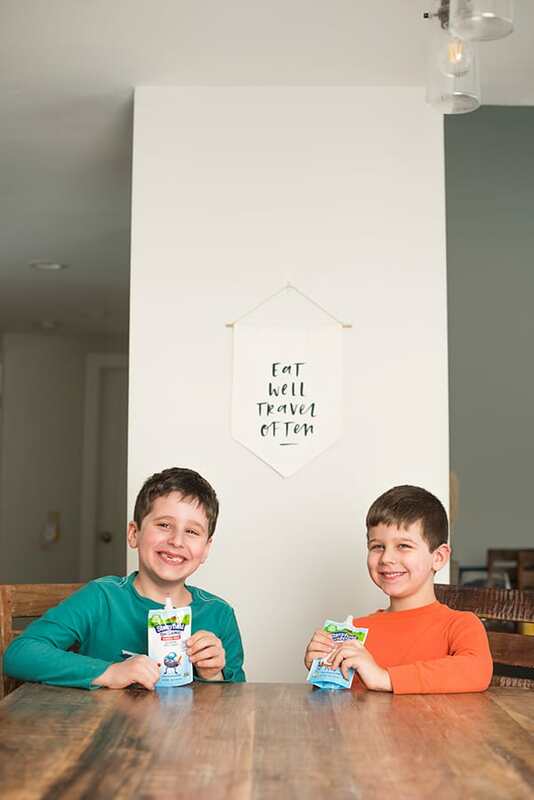 Click here for your $1 off coupon! 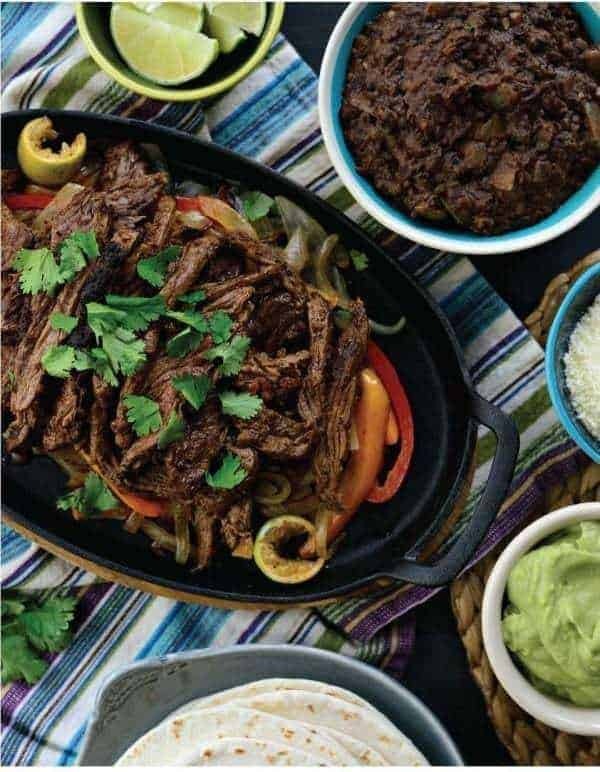 Check out more Mexican-inspired recipes on my Pinterest board!